Usually after travels, the skin gets dehydrated, and with lack of moisture, it is known that textures tend to show a little more on the skin. 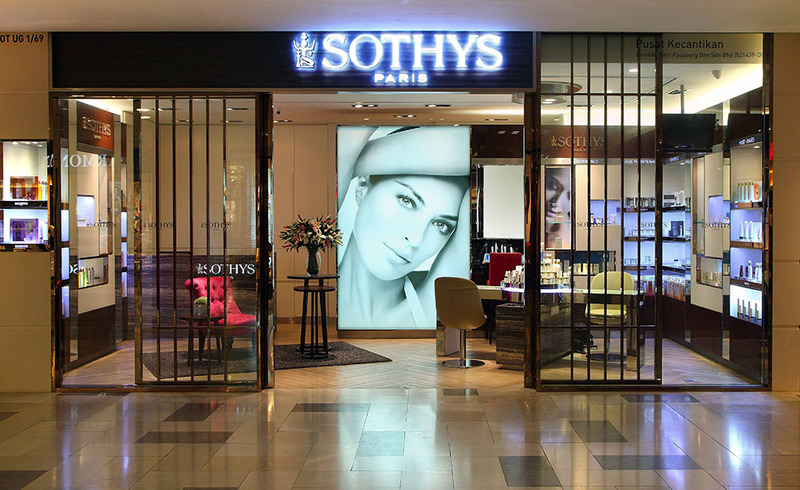 Thus over the last week, we headed to Sothys to rejuvenate the skin, and here we were introduced to the three dimensional hydrating treatment, called Hydra3Ha Intensive Treatment. Now there are 6 phases to this, and on overall it is an hour 45 minutes of continuous hydration. that leads up to a smooth, well moisturized and radiant finish. This treatment is claimed to boost your skin's moisture content up to 71% after 1 treatment, and with care, can last on your skin for about a week after application. 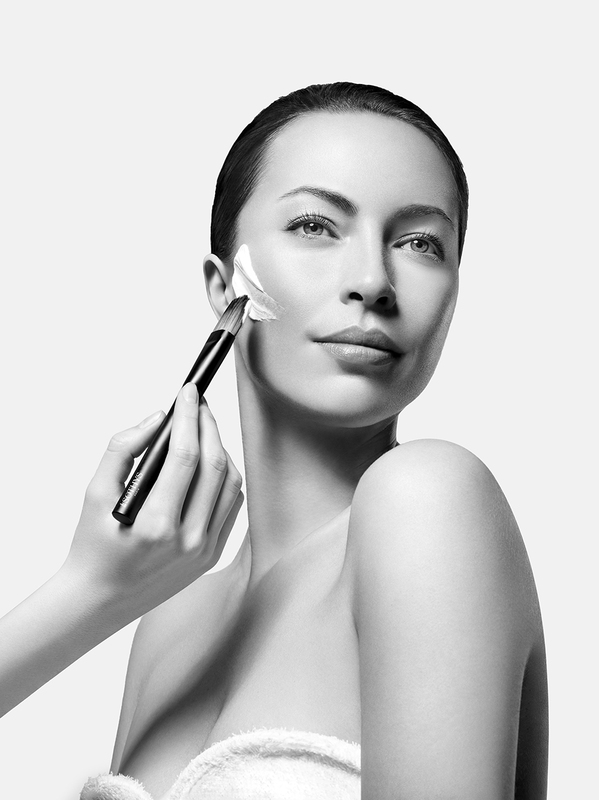 So if you are looking for a facial that gives a long lasting result, and can plump up and hydrate the skin all in one go, let us take you through all 6 phases. You can have a look at them below for reference. After a thorough deep cleaning ritual, Enzymatic Exfoliating Gel is applied. This translucent gel melts into emulsion, leaving the skin soft and ready for treatment. To rehydrate the skin after exfoliation, the Restructuring Serum which is a melting wax that nourishes the skin with ceramides omega is used. The Intense Hydration Gel Mask envelops the skin in a veil of softness while the therapist conducts a deep smoothing massage movement on all the meridian of the face. The skin's quality is heighten with a powerful regenerative capability of 1055. Boletus and biomimetic phospholipid is within the Modelling Mask. It is also combined with SOTHYS well-known uplifting massage technique. Giving an enriching finale with Argan and Sunflower Oil, the original Peel-Off Plumping Mask is used. This mask is a great source of vitamin E, an anti-aging agent which leaves the skin supple, radiant and regenerated. The target smoothing serum, which is the ultimate dose of hyaluronic acid to envelop the skin is applied to give a total smooth feature. The procedure then ends with an enveloping layer of Hydra3HA Serum and Cream and finally followed up by sun care. Now the results of this is really wonderful and after the treatment, you can see that the skin looks extremely radiant, smooth and well hydrated. This effect can stay on for as long as a week, but if well taken care of, the finishing results can be even more impressive. 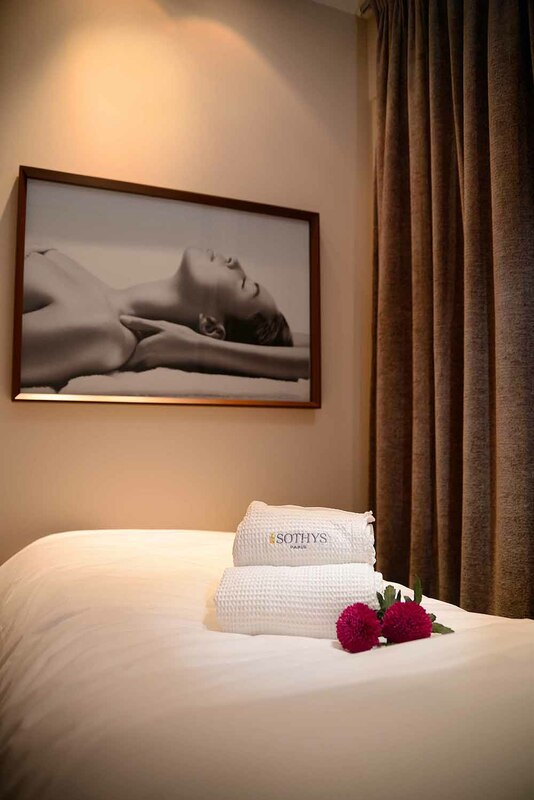 Nonetheless, in terms of its availability, this treatment is available in all of SOTHYS Flagship Salon and their Premium Salons. In terms of its retail, the Hydra3HA Treatment is priced at RM410, but for further details, you can check out the brand's Facebook Page for more information.